The Perfect Pairing for any Occasion! The ChocolateSideCar™ is a great accompaniment to your favorite beverage: wine, beer, alcohol, coffee, tea, milk, etc. Hand made from Premium Belgian chocolate, the Artesian way, they fit on the rims of most glass or plastic ware. Available with custom ribbon option to add that special gift touch. Each order includes your personalized complimentary gift message completed at check out. Also available in bulk quantity. 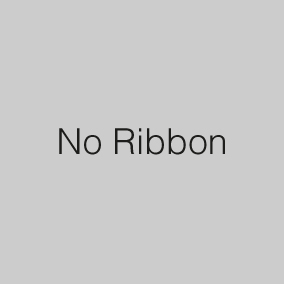 Would you like to order a ribbon for your SideCars? All Milk & Dark Classic, Imprinted and Flavored Milk & Dark SideCars are available in Bulk quantities. Perfect for those special events and occasions! Bulk orders are packaged in large quantities [250+), in cases individually shrunk wrapped. Ask about our customization and personalization options!